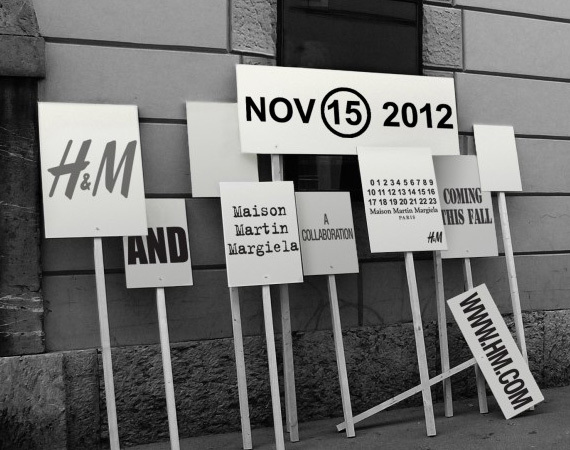 Maison Martin Margielawill create a one-off collection for H&M!! OH MY GAWD!!! I am soooooo going queue overnight if I have to just to get my hands on the items! The French fashion house has teamed up with the Swedish high street store to design a special range, which will compromise men’s and women’s ready-to-wear as well as accessories. 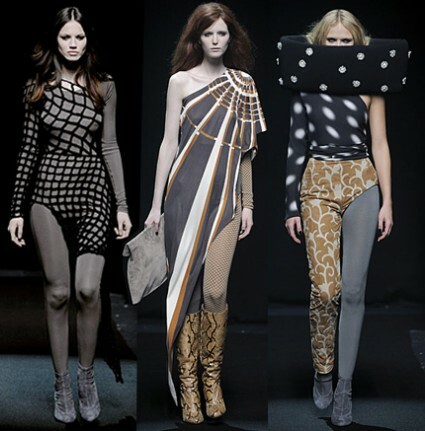 The collection is set to hits stores worldwide 15th November 2012.